Whether it’s competing for a gold medal, skating with neighborhood friends or volunteering at the rink, hockey can provide a lifetime of great moments and fun for you and your child. 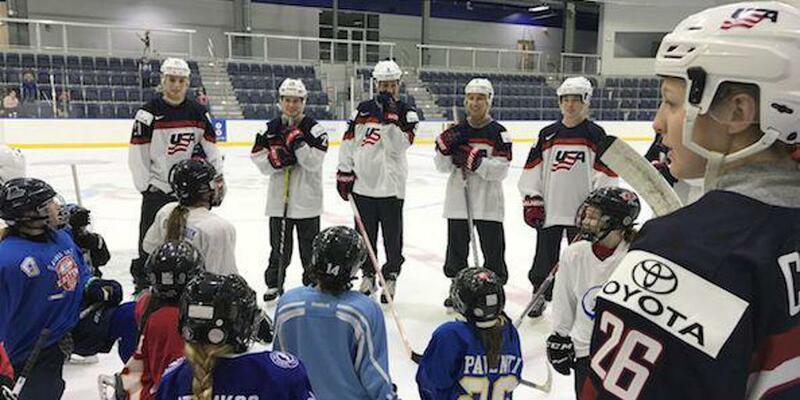 USA Hockey is here to help you make the most of it. 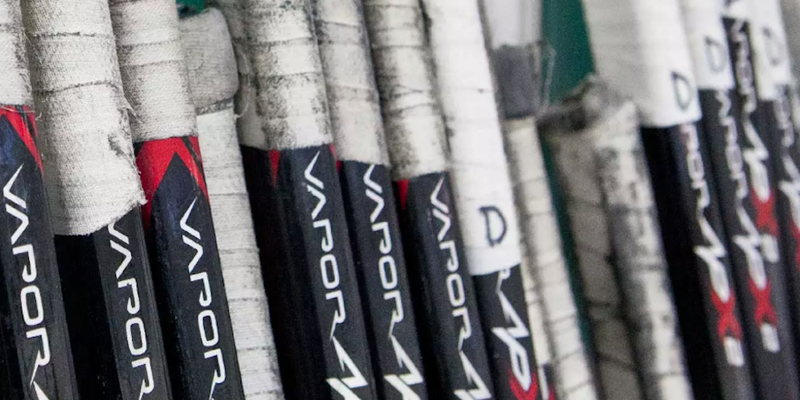 Find equipment and fitting guides, hockey rules, playing and training tips, and product reviews at the Pure Hockey Resource Center. 10U Q-and-A: What sports should my child play in the offseason? It will help them with hockey.